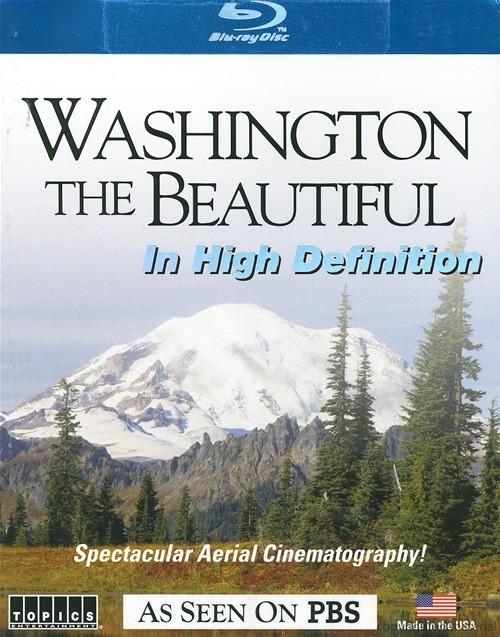 Discover the splendor of the Evergreen State captured in intense, awe-inspiring detail in Washington The Beautiful. Take flight on an aerial tour of Washington's diverse landscape from the lush Olympic coastline to the majestic Cascade Mountains and the abundant farmlands of the eastern side of the state. Continue the journey by foot with cultural events, recreational activities, and the very celebrations that make Washington a Pacific Northwest treasure.